As I mentioned in last week’s updated office post, I’ve been in the mood for injecting some newness and freshness into my apartment. That includes my bedroom, which has gotten a bit of a makeover (see part of how it used to look here). 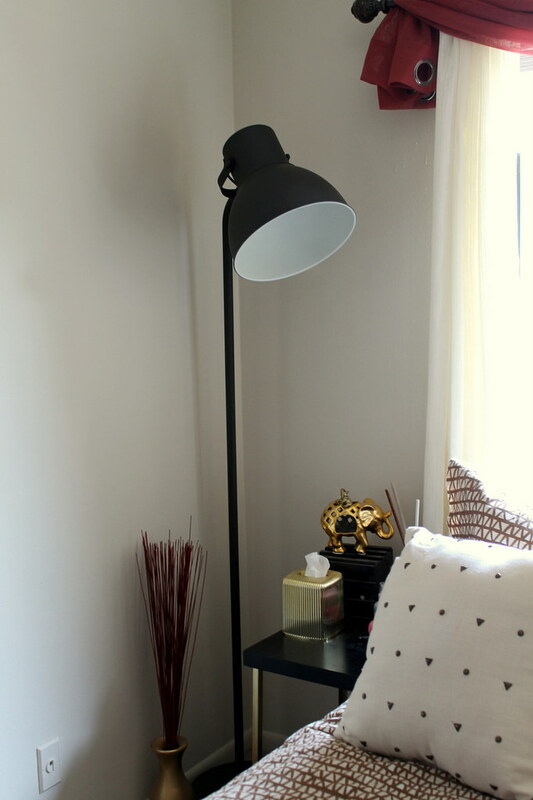 I moved my bed from the corner to the middle of my room, rearranged other larger furniture and added a huge lamp from IKEA. 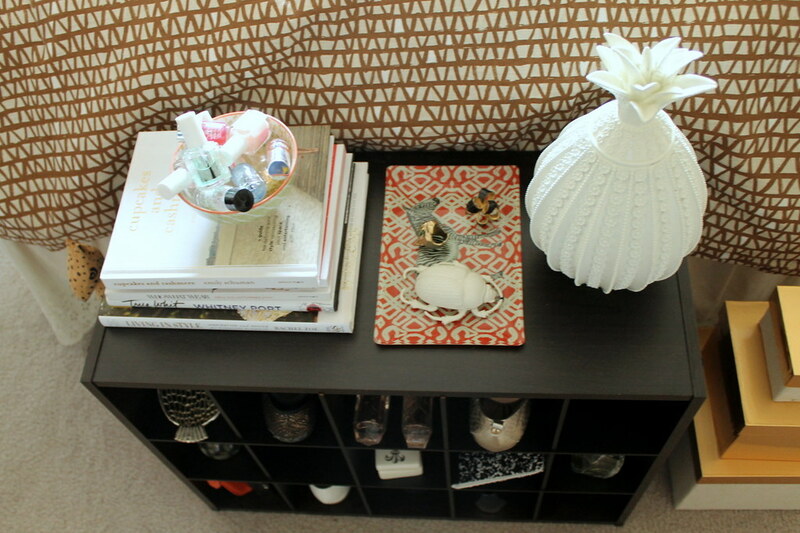 It gives my room an entirely new feel — perfect for the new season!